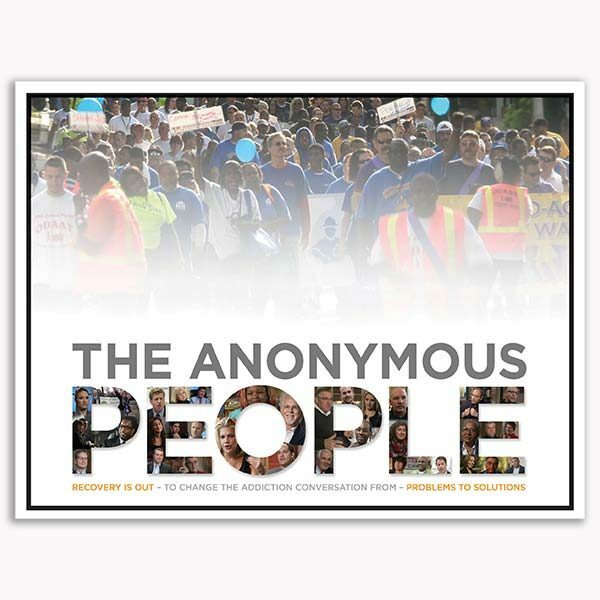 The Anonymous People is a feature documentary film about the more than 23 million Americans living in long-term recovery from addiction to alcohol and other drugs. Deeply entrenched social stigma have kept recovery voices silent and faces hidden for decades. The vacuum has been filled with sensational mass media depictions of people with addiction that perpetuate a lurid fascination with the dysfunctional side of what is a preventable and treatable health condition.